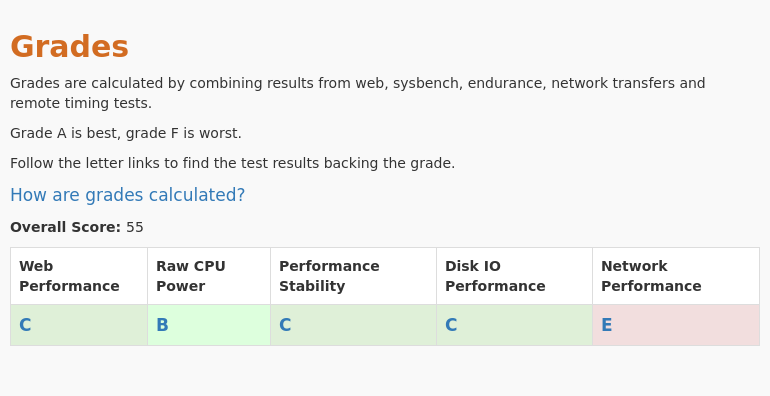 We have run a full suite of performance tests on the 1GB $15 VPS plan of Dreamhost. Price and specifications for the 1GB $15 plan. This trial is currently in progress. The TRANSFERS tests are currently running. Follow transfers tests progress. 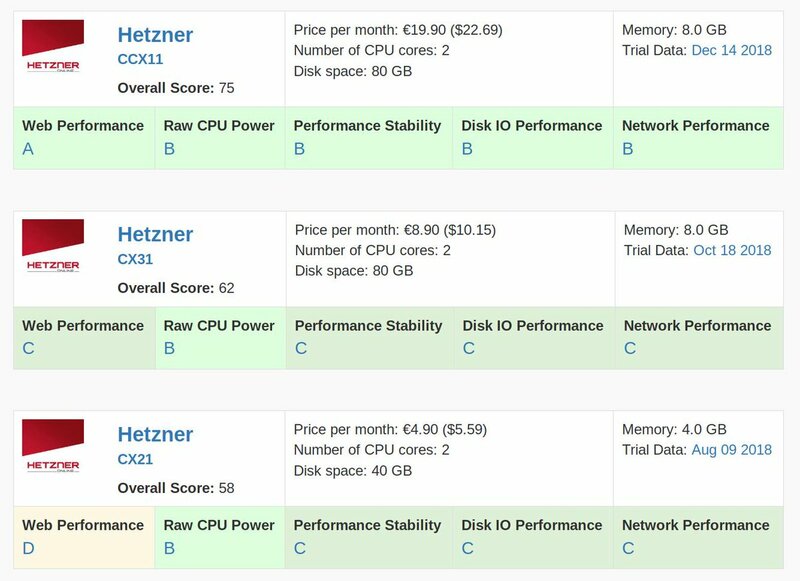 Review and compare Dreamhost - 1GB $15 web performance with other cloud providers. 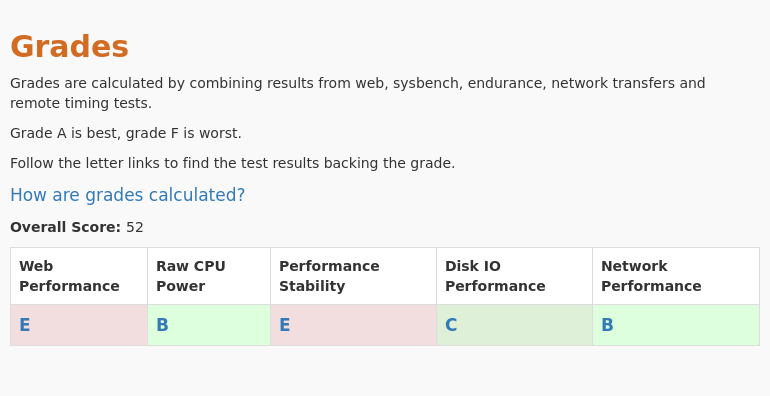 Dreamhost is sort of an exception for vpsbenchmarks.com since it's a managed web hosting solution. They do offer VPS though where you get full control of the VM the same way unmanaged providers do. The difference is no choice of OS and the VM comes loaded with software that may or may not be useful.